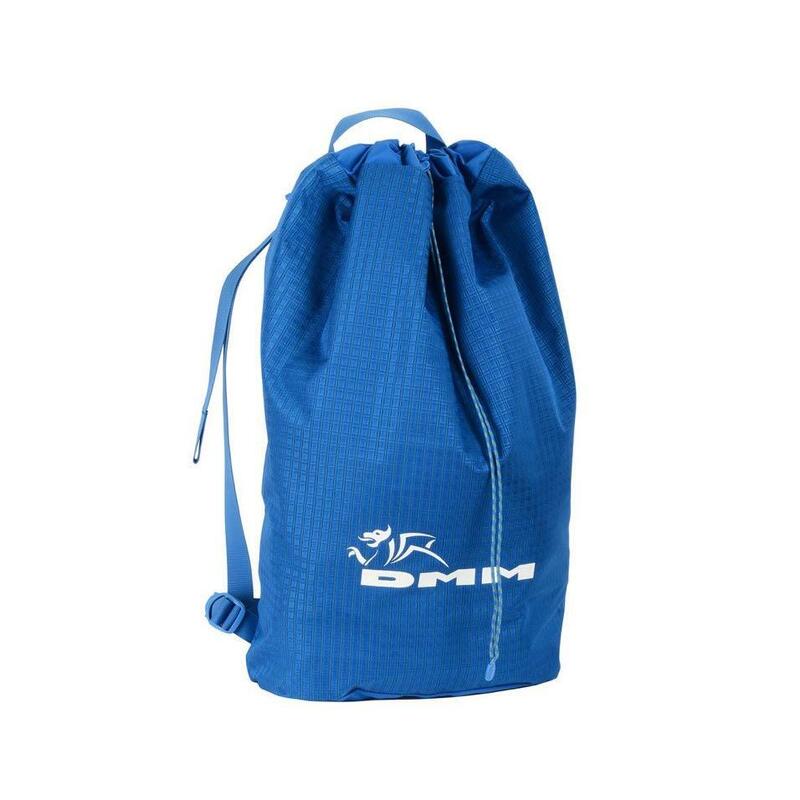 The Pitcher is lightweight, with an integrated tarp that keeps your rope clean and stashes easily into the body of the bag. 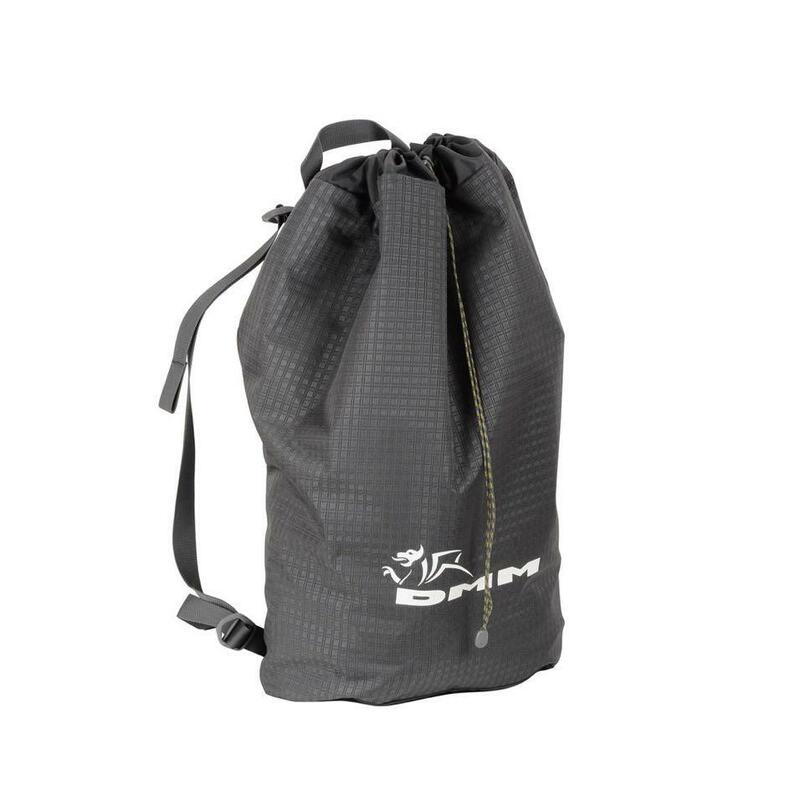 Shoulder straps let you carry the pitcher like a rucksack, and can be removed to create a stuff sack. 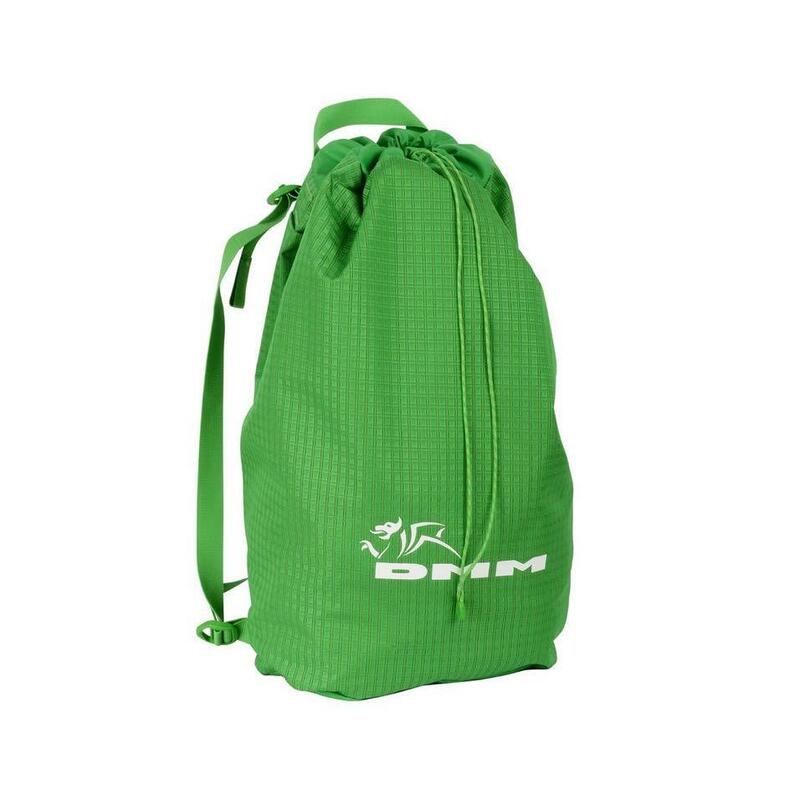 This means it can be used as a route sack on multi-pitches, or put inside another bag to aid organisation. 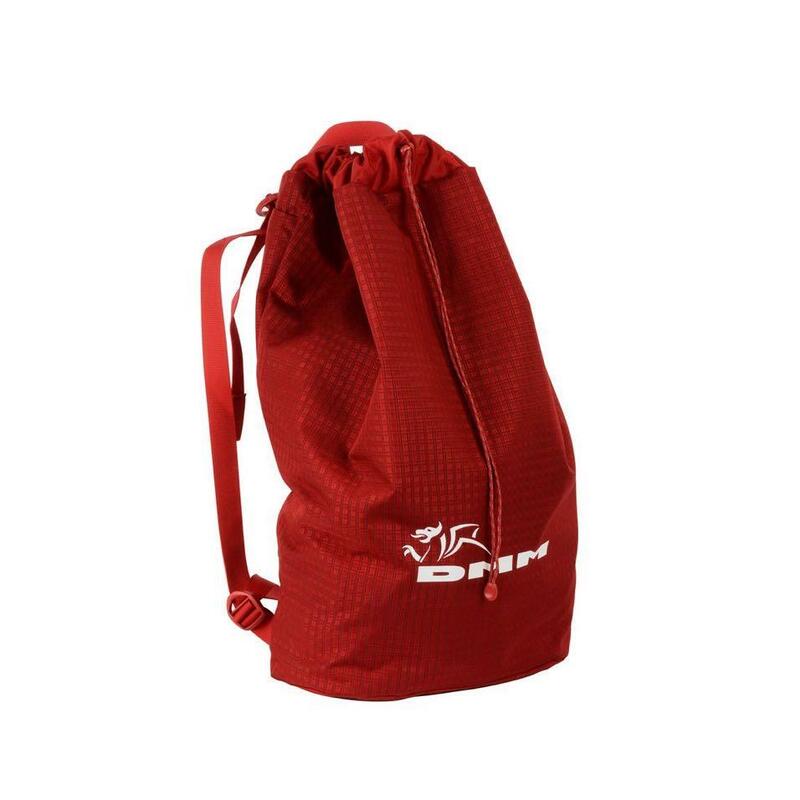 The Pitcher's shoulder straps make carrying easy and allow you to use it as a route sack. They can be removed to convert it into a stuff sack.